The Mobile World Congress (MWC) in Barcelona is the world’s largest mobile event and has gained a lot of importance for the automotive industry in the past few years. Leading companies and attendees from around the globe will discuss the newest developments and innovations evolving around Intelligent Connectivity. 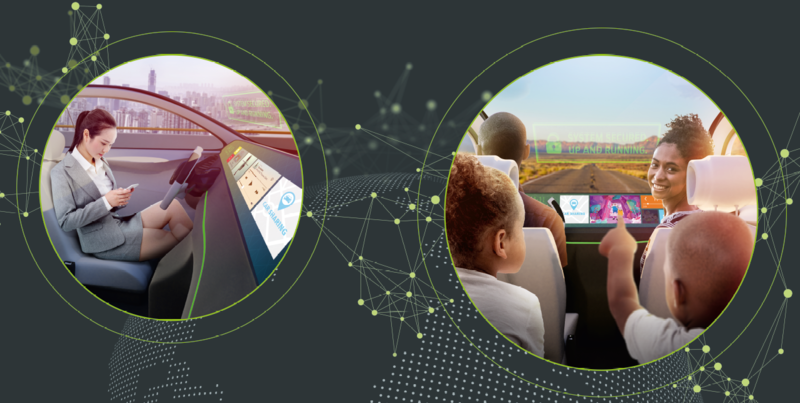 Save the date now and check out our exciting and interactive demos under the motto “Connecting users to future mobility”. You can find us in Hall 6 / B 50!